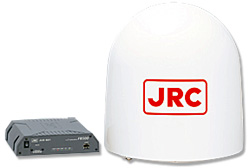 JRC JUE-501 FleetBroadband - Mackay Communications, Inc. The JRC JUE-501 FleetBroadband is the highest performing L-Band satellite terminal of JRC’s 2nd generation Inmarsat FleetBroadband maritime communication solution family, replacing JRC’s JUE-500 FleetBroadband model. JUE-501’s new compact antenna and below-deck design is easy to install with a single coax cable. 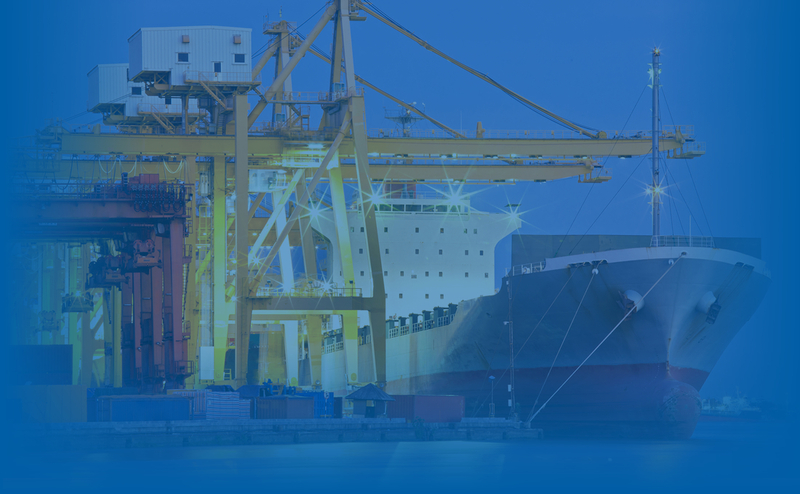 With JRC’s proven antenna and system integration, the full-featured JUE 501 satellite system capitalizes on Inmarsat’s latest high-speed connectivity and maritime communications features, while reducing business and crew communication costs. Enhanced connectivity, based on 3G standards, enabling reliable simultaneous access to voice and high-speed data, designed specifically for the marine environment. Standard IP for email, internet and intranet access via a secure VPN connection, with speeds to 432 kbps and streaming IP guaranteed to 256 kbps. Please click the JUE-501 pdf datasheet below for a full description, specifications, and features. Contact Mackay’s Satellite Solutions Department at 919-850-3100, satserv@mackaycomm.com to discuss your marine communications’ requirements, JRC JUE-501 equipment pricing, and the satellite airtime package that best suits your application.